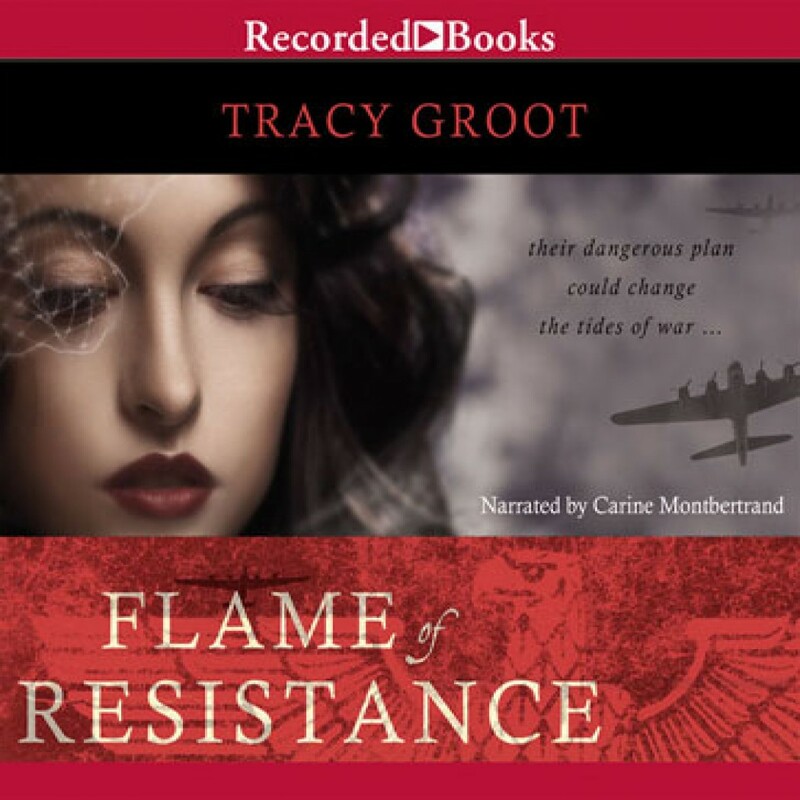 Flame of Resistance by Tracy Groot Audiobook Download - Christian audiobooks. Try us free. Christy Award winner Tracy Groot delivers affecting novels marked by the grace and splendor of her storytelling. A retelling of the Old Testament tale of Rahab the harlot, Flame of Resistance takes place in Nazi-occupied France. After American fighter pilot Tom Jaeger is shot down and harbored by the French Resistance, he figures prominently in a plan to infiltrate a Germans-only brothel. With the fates of multitudes hanging in the balance, Tom’s life—and the life of a prostitute named Brigitte—take on an importance that will reverberate through history.